Michelle joined the League in 2005. Since that time, she has held various board positions, served on the State League Board and is currently Co-President. She is especially committed to the work the League does to engage and educate voters. Michelle is a retired teacher of the visually impaired. Whenever possible, she enjoys spending time in Madison, Wisconsin. Since joining four years ago, Amy has learned a lot from the smart, interesting members of the League. As Co-President, she is passionate about welcoming new members, sharing engaging speakers with the community and reducing our carbon footprint. Besides the League, Amy runs a training business and spends time with her family, most importantly her rescue dog Harvee. Jane joined the League in 2017 and helped revamp this website. She runs Strategic Innovations Group, a strategy and creativity practice, and co-founded Dancing with Chicago Celebrities, a charity that has raised and donated over $2.5 million to fund breast cancer research and access to care. Jane dances whenever possible. Michelle joined the League in 2011 to be a part of a group of smart, passionate women. She has served on the Board as a Director of Global Democracy, participated in studies and volunteered at candidate forums. Outside of the League, she owns and operates an architectural firm in Lombard. Alison, a retired psychotherapist, is the Secretary. She reads a lot (belongs to four book clubs) and considers herself to be a political junkie and history buff. 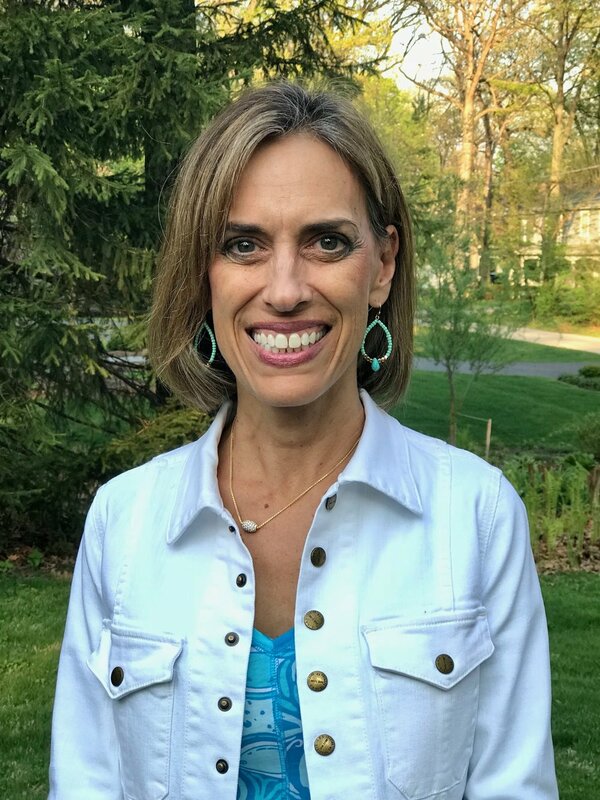 She is a volunteer tutor for Literacy DuPage, and loves to act out different illnesses for medical students at Midwest University. .
Judy, a long-time member, is currently treasurer. She previously served as voter services chair, voter editor, voter registrar, debate moderator, on committees, in study groups and in the book club. Judy enjoys the members of the League because they challenge her thinking and are passionate about improving the world. Terri joined the League in 2017. As Membership Director, she hopes to continue to grow the membership and educate the community about the work of the League. Terri expresses her creativity as a freelance interior designer. In her free time, she enjoys reading, traveling, yoga and spending time with family. Rita joined the League in 2014 to become a more informed and involved citizen. She is currently the Chair of Voter Services, has worked at candidate forums and is a voter registrar. Rita continues to learn from opportunities offered through the League; recent examples include studying the importance of Constitutional amendments and heard the pros and cons of charter schools.